This book explores the new ways in which biology is becoming technology. The revolutionary iPS cell technology has made it possible to turn human skin and blood cells into pluripotent stem cells, thus providing an unprecedented opportunity to study the pathophysiology of diseases, understand human developmental biology, and generate new therapies. 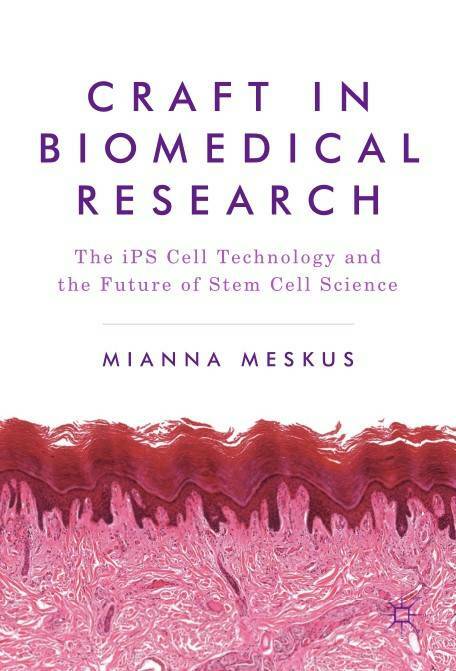 Drawing from a rich ethnographic study, Meskus traces the making of the iPS cell technology through the perspectives of clinical translation, laboratory experimentation, and tissue donation by voluntary patients. Discussing non-human agency, the embodied and affective basis of knowledge production, and the material politics of science, the book develops the idea of an instrumentality-care continuum as a fundamental dynamic of biomedical craft. 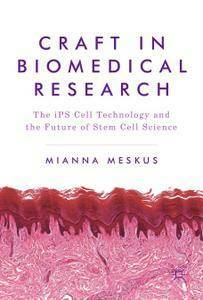 This continuum, Meskus argues, opens up a novel perspective to the commercialization and industrial-scale appropriation of human biology, and thereby to the future of ethical biomedical research.